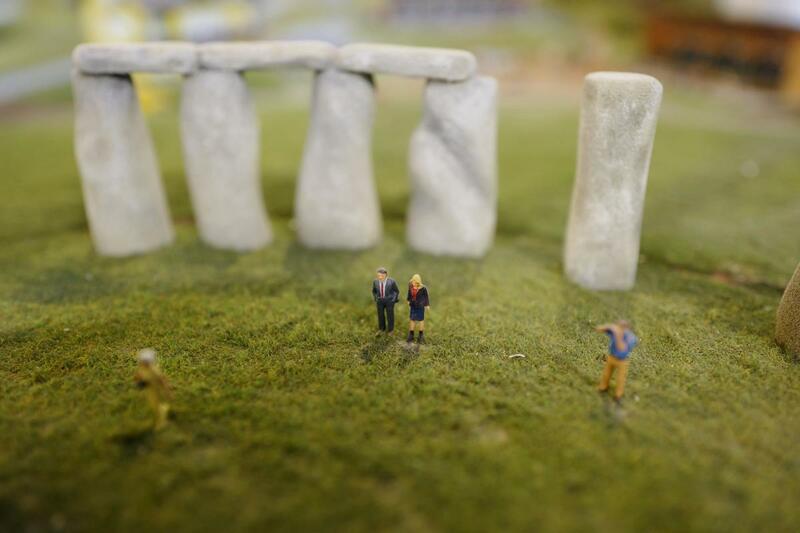 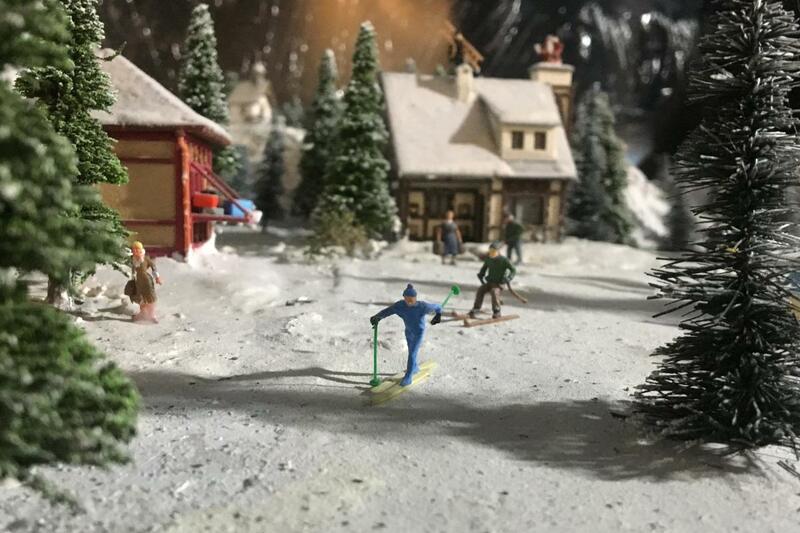 Leave the land of large and experience an interactive world of miniatures from around the globe. 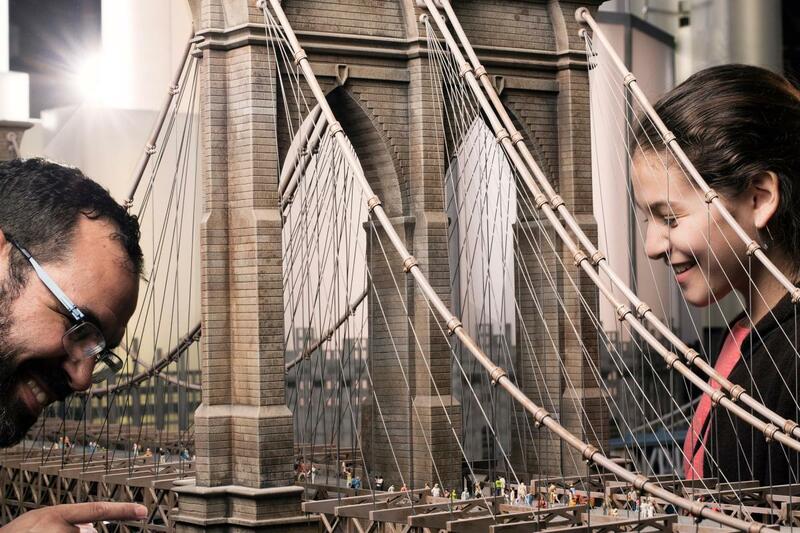 Located in Times Square at the crossroads of the world, Gulliver’s Gate will ignite your imagination and challenge your perspective through its unique and playful interpretation of the real world in miniature. 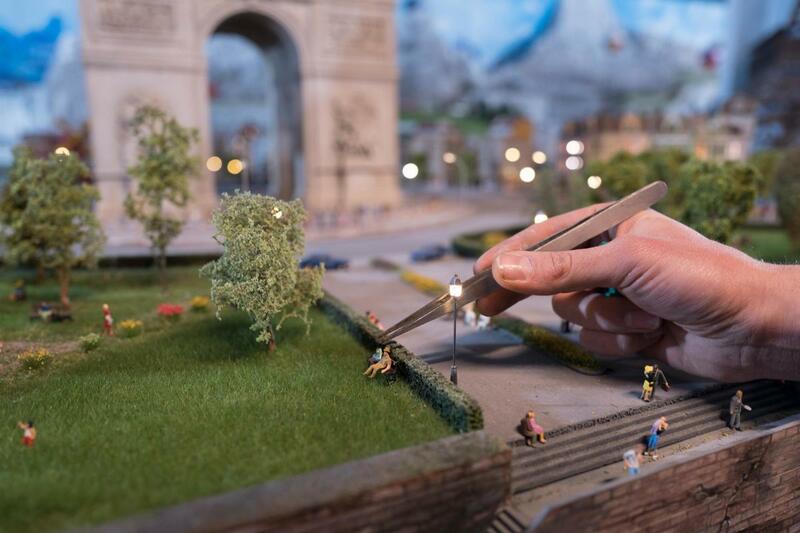 Inspired by the places we live, work, play and dream about, Gulliver’s Gate is brought to life at 1:87 scale using classic techniques and the latest in 3-D design and printing.